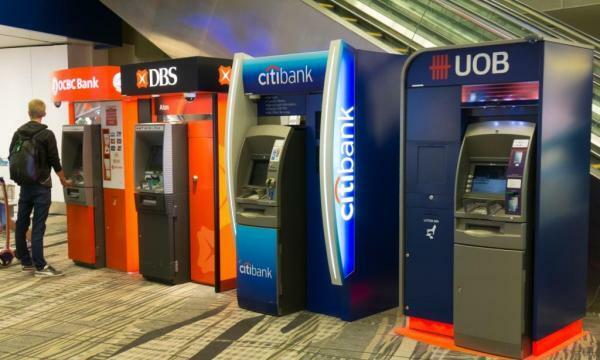 Corporate customers of seven participating banks can now use NRIC to transfer funds. Businesses can now transfer funds easily and securely using only their mobile number or NRIC as the PayNow Corporate Service officially launches this Monday. PayNow Corporate will enable businesses/corporates and the Singapore Government to pay and receive Singapore Dollar funds instantaneously with the linking of the Unique Entity Number (UEN) to their Singapore bank account. This does away with the need to know the bank and account number of businesses when doing fund transfer. The move follows a cheque free target by 2025 set by Minister of Education Ong Ye Kung at an earlier speech to the Association of Banks in Singapore as the government aims to foster the adoption of e-payments in line with its Smart Nation drive. “With the launch of PayNow Corporate, both businesses and retail customers can enjoy the same convenience of a simpler way to transfer funds 24/7, 365 days a year. We will continue to work with the industry to promote PayNow as a convenient and secure means to transfer funds,” Ong-Ang Ai Boon, ABS director said in an earlier statement. 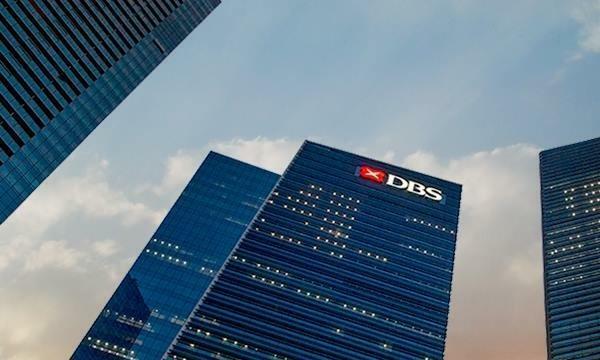 Corporate customers of seven participating banks including Citibank, DBS Bank/POSB, HSBC, Maybank, OCBC Bank, Standard Chartered Bank, and United Overseas Bank (UOB) are entitled to the fund transfer service. The implementation of PayNow Corporate will also come with the integration of the Singapore Quick Response (SG QR) Code which will allow retail, businesses and corporate to make instant PayNow transfers by scanning the merchant’s or individual’s QR via their bank’s mobile banking app. The launch of PayNow Corporate comes on the heels of the earlier release of PayNow in 2017 for retail customers. As of August, there have bee more than 1.6 million registrations for PayNow and over $1.2b transferred through the service.